"One of the great living documentary makers of the modern day, Les Blank joins BYOD. After fifty years making incredible docs that showcase the human spirit through art, struggle and humor, Les Blank has a wealth of knowledge to share with Ondi and Vlad. Mr. Blank takes us through his early days and his decision to pick up the camera, his jump to film making and dealing with subjects on the outside of society, to dealing with artists to find the human spirit. He spares few details along the way and let's us in on his life–threatening filming Herzog, from the jungle of South America on 'Burden of Dreams,' to filming the director famously eating his own shoe. Mr. Blank is still a brilliant artist and illuminating guide through the history of doc making." 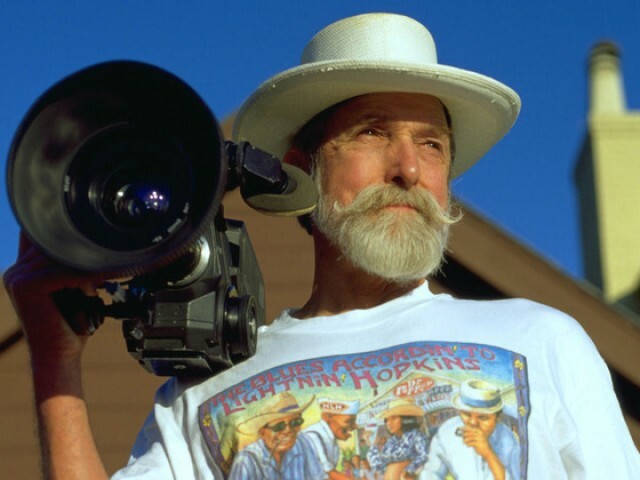 "An American Treasure and Living Legend Les Blank and his Documentary Films", Episode 14 : BYOD: Bring Your Own Doc, Hosted By Ondi Timoner and Vladimir Radovanov for TheLip.tv. 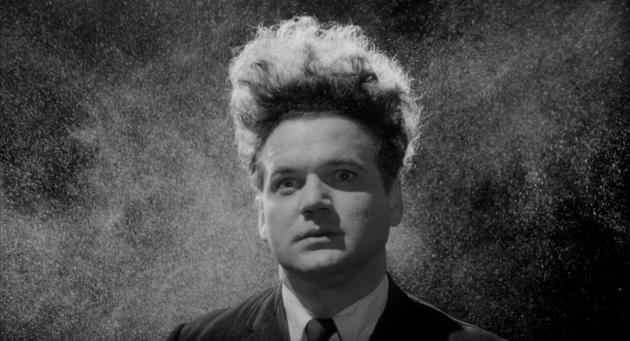 Made by Deren with her husband, cinematographer Alexander Hammid, Meshes of the Afternoon established the independent avant–garde movement in film in the United States, which is known as the New American Cinema. 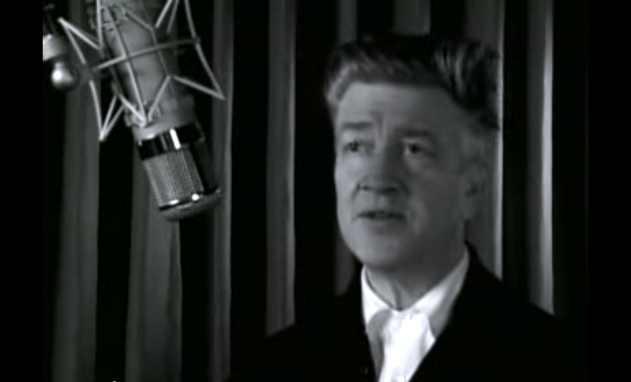 It directly inspired early works by Kenneth Anger, Stan Brakhage, and other major experimental filmmakers. Beautifully shot by Hammid, a leading documentary filmmaker and cameraman in Europe (where he used the surname Hackenschmied) before he moved to New York, the film makes new and startling use of such standard cinematic devices as montage editing and matte shots. Through her extensive writings, lectures, and films, Deren became the preeminent voice of avant–garde cinema in the 1940s and the early 1950s." The Museum of Modern Art, MoMA Highlights, New York: The Museum of Modern Art, revised 2004, originally published 1999. 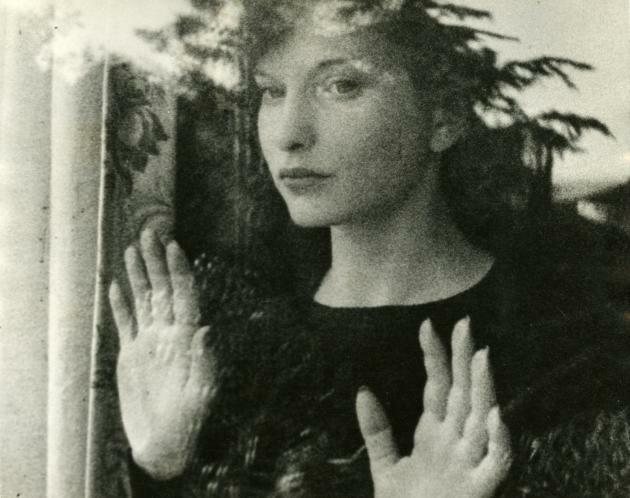 Maya Deren (1943). "Meshes of the Afternoon", 16mm film, black and white, silent, 14 min. Acquired from the Artist. "Rob Nilsson pioneered small analog and digital formats and created a low–budget cinematic style called direct action. He established the Tenderloin Action Group (now called the Tenderloin yGroup) in 1990, a drama workshop for homeless people, inner–city San Francisco residents and professional actors. He was the first video maker to blow up small–format video to 35 mm film for international theatrical distribution. His work has screened at festivals in the United States and abroad, including Mill Valley, Toronto, Santa Barbara, San Francisco and Locarno. Nilsson's work has been honored with numerous awards, including the Camera d'Or at Cannes and the Grand Jury Prize at the Sundance Film Festival (he was the first American Director to win both)." Fig.1 scene from Rob Nilsson (1987). "Heat and Sunlight", Betacam SP to 35mm film transfer.